We believe that you are very familiar with The Bali Bible. This is definitely your ultimate guide to Bali. 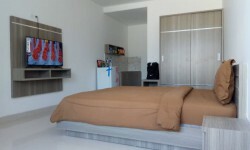 On their website they lists accommodation, bar, restaurant including insider knowledge and recommendation from their team. Go check out their blog post, all of them are interesting, we are very sure that you will get something on your mind planned for your Bali holiday. As for their social media feeds, that also can’t be missed! They are very up to date with the most happening venue on the island and reveal some secret spot on their Instagram account (@thebalibible), Facebook, they even on Snapchat (thebalibible). Join with the other hundred thousand people that love Bali on their social media account! 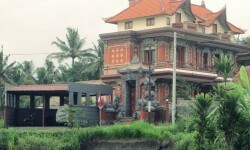 This site not only cover for Bali, but also Indonesia. 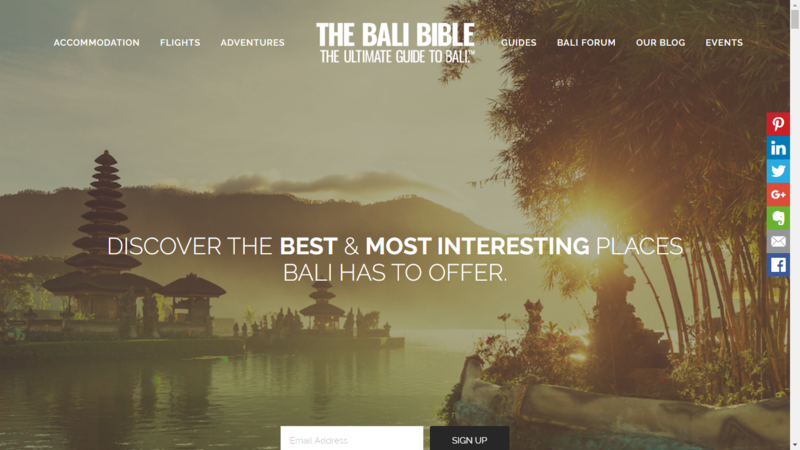 As their tagline “not your usual travel guide” they are really committed with this, their team of travel passionate, editor & writer are always success to deliver a unique and unusual Bali guide. No wonder their post often get viral on internet! Go ahead check out their site for some inspiration for your Bali holiday. 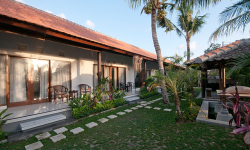 Either you are looking for a budget travel plan, luxury, romance or nature they have it all. 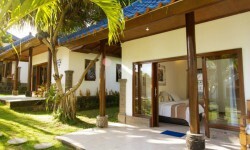 Bali.com is a one-stop tourism destination portal. They also operate other Bali website such as baliguide.com and bali.org. They lists more than 700++ restaurant in Bali, has list of activities, tips, event and other valuable resource to plan your Bali holiday. 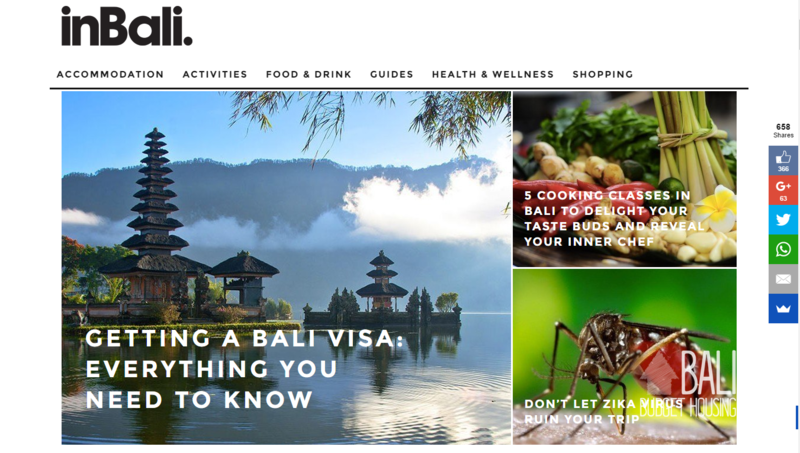 inBali is an online magazine that will guide you through Bali. Their article will give you an insight about Bali, not just like other site, inBali also publish article about people in Bali! Their most popular article “You know you are in Ubud when..” And other version for this article for Canggu and Bukit/Uluwatu area had been shared thousand times on social media. Check out their site to get more insider info about Bali! 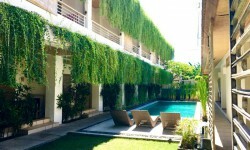 Coconuts Bali is a local city website network that harnesses social media and video to amplify coverage of Bali. Not just news they also cover several categories such as food, party, animals and more. A dedicated website that features short video clips of selected venues that represent many aspects of Bali life style such as restaurants, bar-clubs, shops, health & beauty spas. They also compiles in the calendar section main events and news of what is happening in Bali including parties, concerts, festivals, and much more. Just click, check and go! 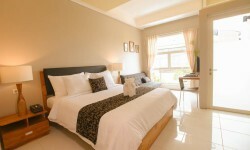 Holiday with your little one in Bali? 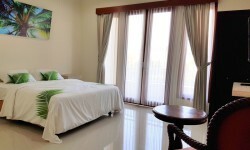 No problem at all, because Bali has a lot to offer for you and your kids and Little Bali Love will help you to decide where to stay, what to see, where to eat, etc. Sounds good right? They have incredible team that provide extremely helpful information for all parents out there that are planning for their Bali holiday. 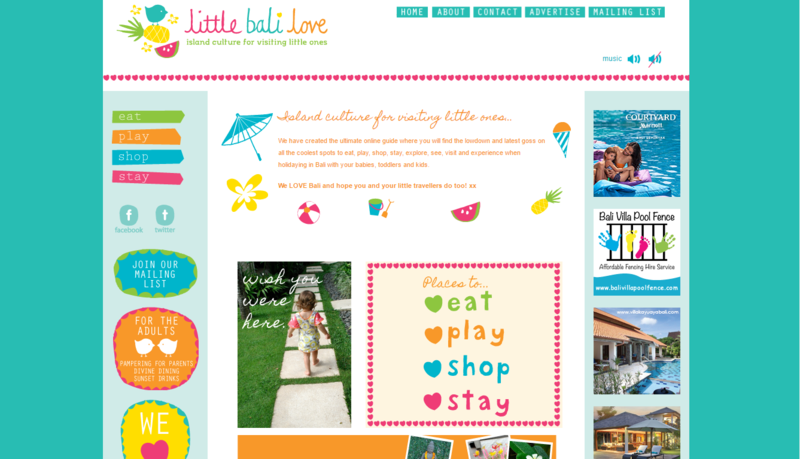 Little Bali Love is all about kiddie-cool, Bali style. 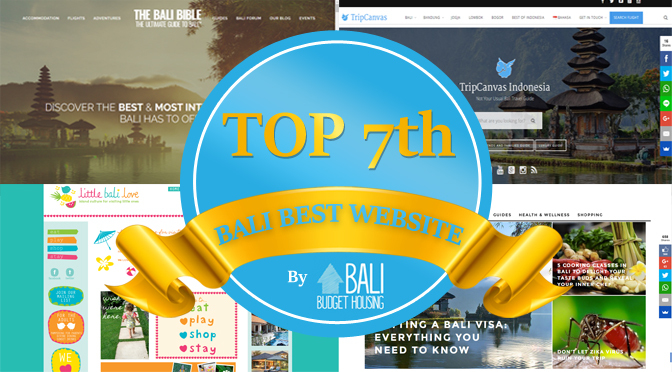 Let us know if we missed other cool website that cover about Bali in comment section!